Setting up an International Wire Transfer can sometimes be done using your internet banking account, however many banks only provide this service over the telephone or in person at a bank branch. You will need to provide the Payee/Beneficiary details we included in your order confirmation email, the amount in GBP to transfer, a reference, and the account which will pay transfer fee(s) incurred. Please note - Please use your local bank to complete the wire transfer. 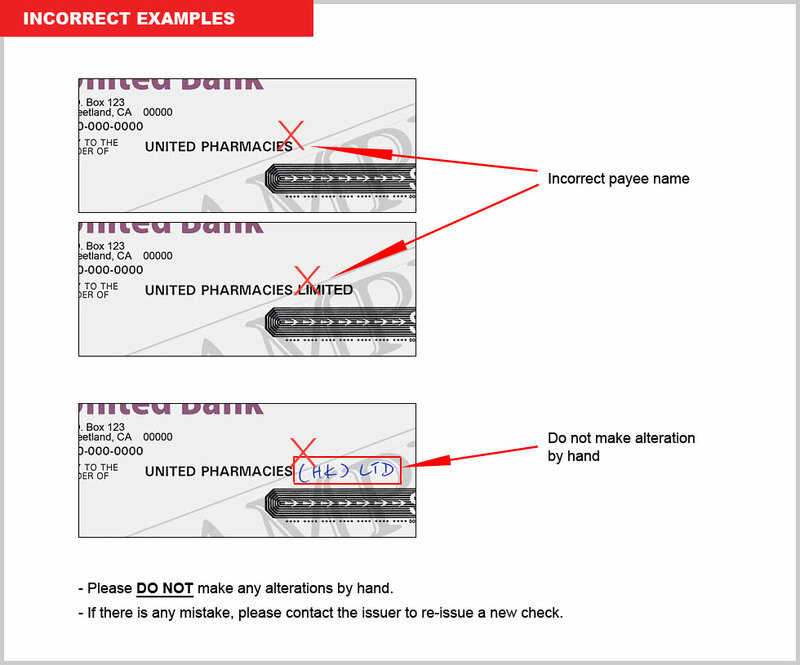 A Banks Draft (also known as a Cashier’s Cheque or Money Order) can be easily obtained from your bank. They are almost the same as Personal Cheque, except your bank will debit the amount from your account immediately and not when we cash the cheque. 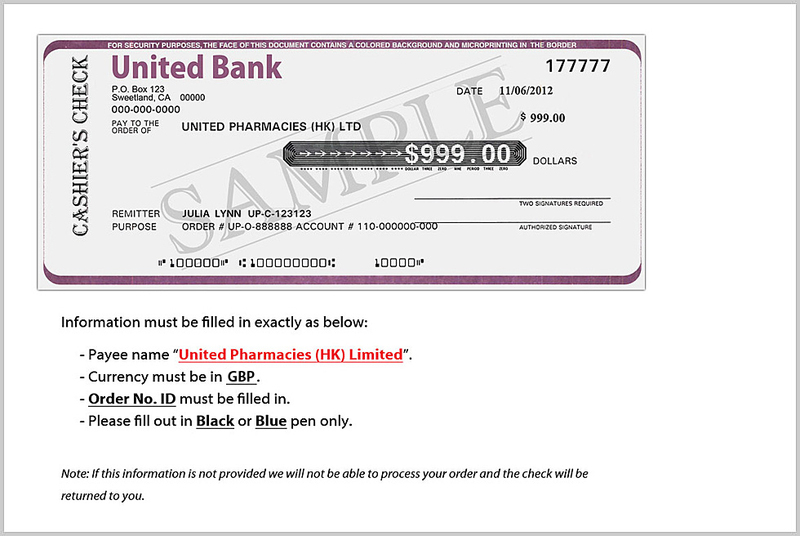 As a result it is the bank that is liable for paying us when the cheque is cashed. This means we ship your order as soon as we receive the cheque, and there is also no risk of cheques bouncing and any resulting charges. Visit a branch of your bank and request an International Banks Draft. Inform the bank staff it is for an International recipient. Make sure the payment amount is in GBP. Finally, send the International Banks Draft to us at the address we have provided by email. We very strongly advise using registered mail with tracking. We will not be liable for any International Banks Drafts which are lost in the mail. Please note - Banks Draft are not to be confused with Personal Cheques written from your own cheque book. We are unable to cash Personal Cheques.